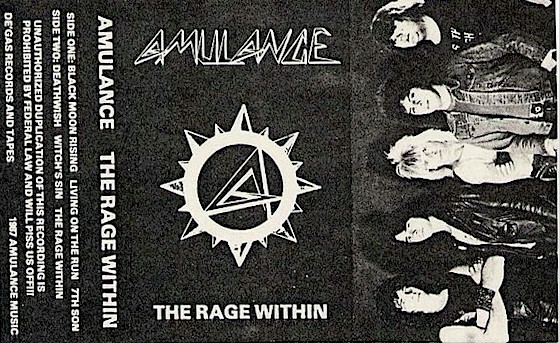 Power speed metal band Amulance formed around 1984 and are from WI. Moved to IL later on.. 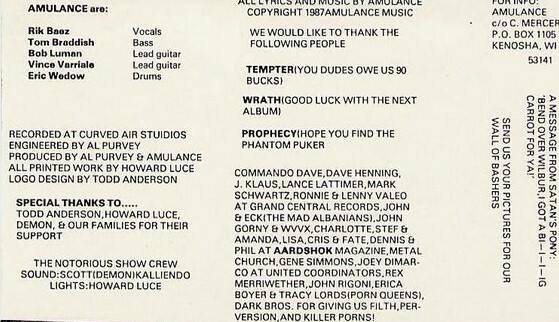 Released one demo in 1987. Feel the Pain was released in 1989 - their first full length.